Consignment Store For Kids - 25 years in Business! The business has an email list of 1600 customers for marketing purposes. They are active on social media, but do virtually no advertising. This is a real opportunity for growth! The industry is growing double digits every year, and this location is no different. Sales have grown every year for the past five years! 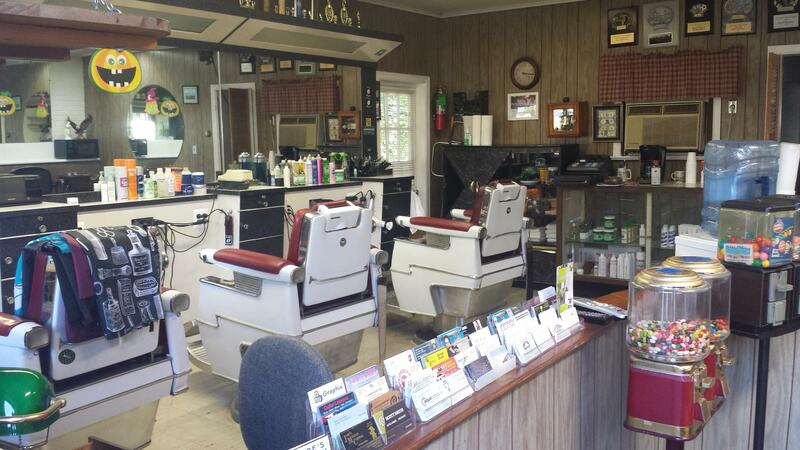 This old time barbershop has three chairs, a hairwashing station, and a waiting area. There is a parking lot with ample room for cars and a big sign right in front. The rent in this shop is only $900/month and utilities are very low. Construction Company - Excellent Reputation! The business has offices, a showroom, storage, parking for trucks, and a large illuminated sign in front. The building is for sale separately. 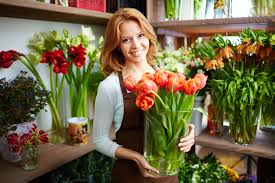 Successful local florist. Cash Business! Owner moving out of the country. 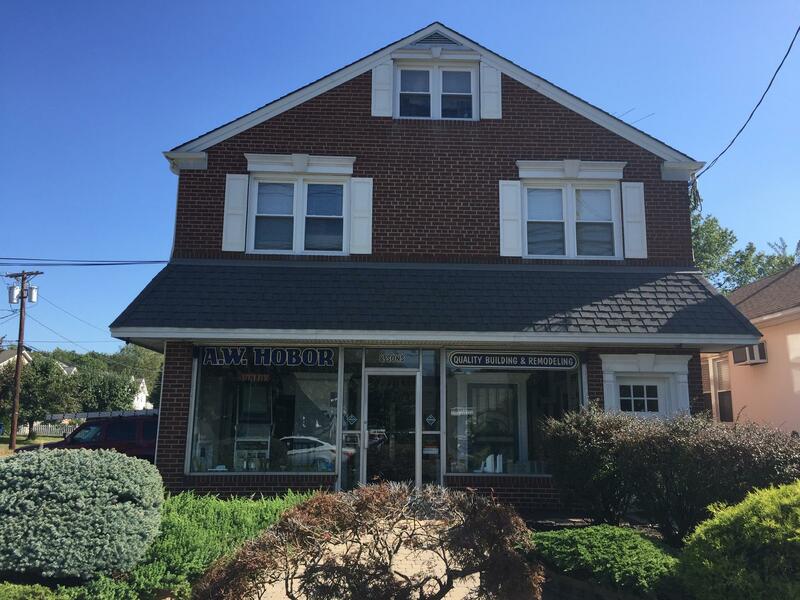 The store is located in a busy strip mall and has approximately 1750 sf. There is ample parking right in front of the store, and the shopping center is well maintained. Many orders are delivered, and a vehicle is included with the purchase. 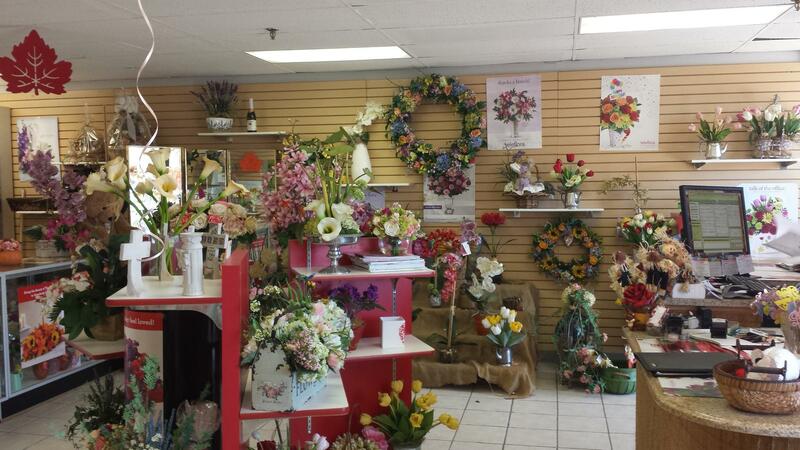 This is the only florist in town, which means that the majority of sales from the online retailers are directed to this business. The current owner does no marketing / advertising. By putting together a marketing strategy using online and local marketing, the business can be grown significantly. 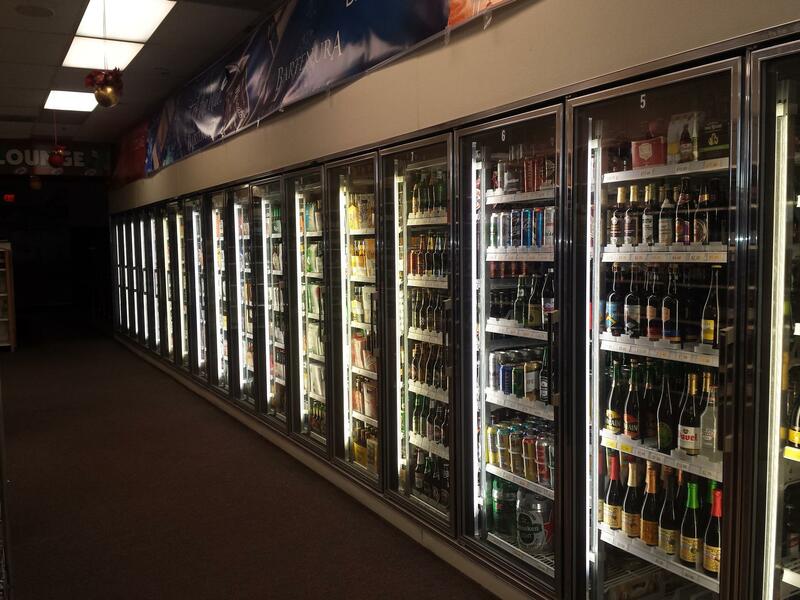 Also, the inside of the store can be decorated more extensively to increase in-store sales. The current owner has only owned this business for two years, and must move out of the country with his family. 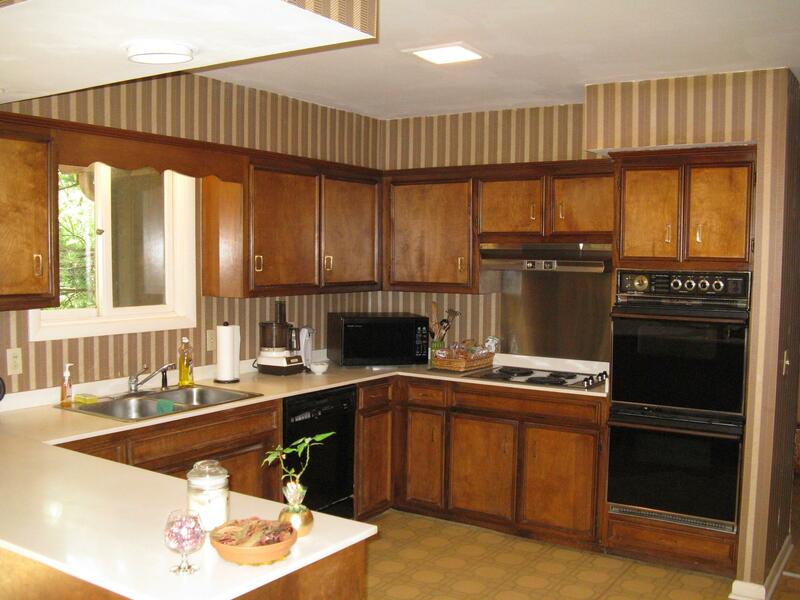 This beautiful studio is located in a Jersey Shore town, attracting both tourists and local clientele. Artwork created by resident artists adorn the walls and give it a real painting studio feel. The studio has ample room for guests to enjoy getting in touch with their creative side while sipping wine and enjoying the company of fellow painters. 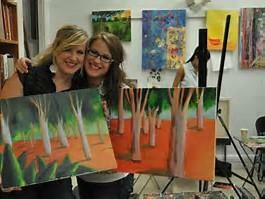 In addition to painting parties in the studio, the fun can be taken off premises and be taken directly to the organization or company. Rare Opportunity for This Top Quality Franchise! This business is located in a 3000 sf warehouse type flex space. This means low overhead. 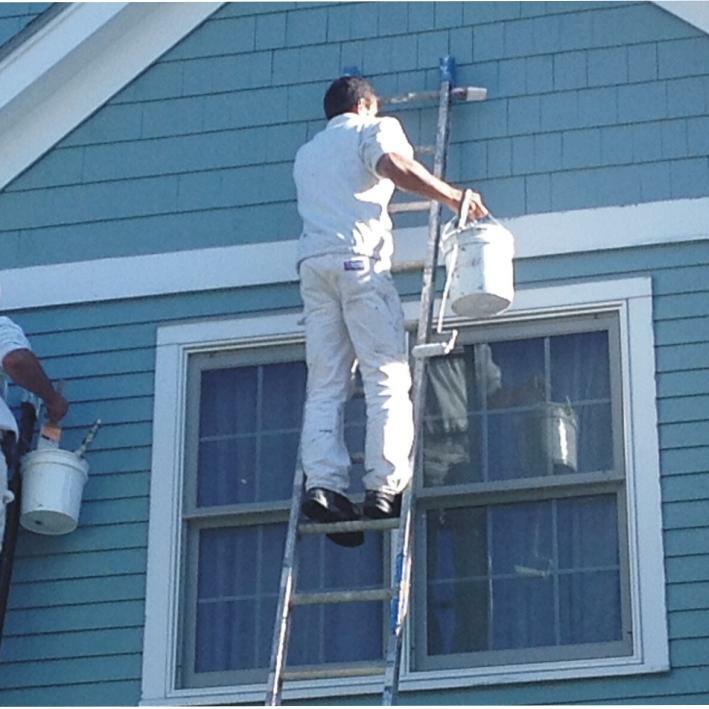 All equipment is the latest technology and well maintained to franchise standards. No additional investment is needed for a new owner. The included assets give the new owner excess capacity to be able to grow the business. There are a few mom and pop type operations, but no competitor that has the national scope of this franchise operation. This franchise system experienced significant same store growth in 2016. By continuing to offer new products and services, the business is poised to see tremendous growth going forward. 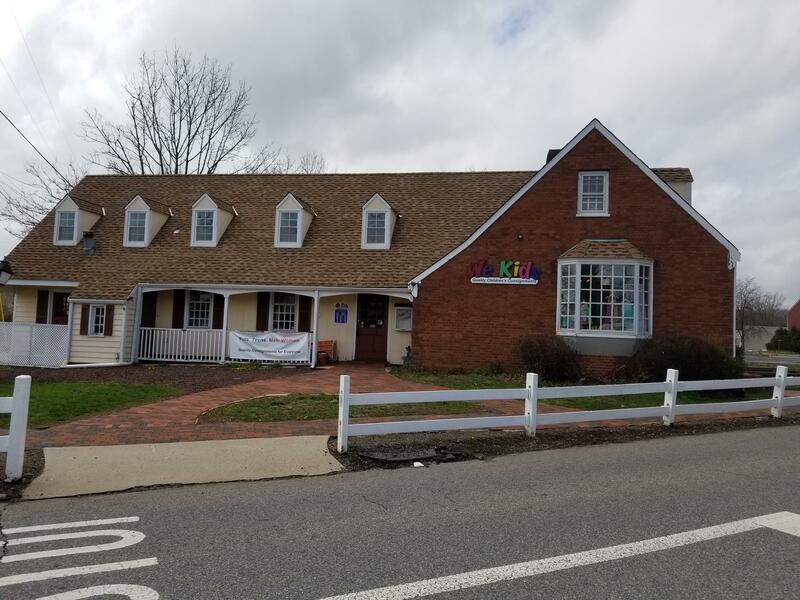 This high visibility location is great for any type of construction company, HVAC, electrician, Data/IT, Limousine, tile showroom, or landscaper. There is plenty of storage, a garage, and parking in back. Property taxes are $13,216 per year. Just Reduced! Profitable Franchise Pretzel Business. This franchise territory includes two profitable locations, with potential to open additional locations. One location is located on a very busy section of a NJ boardwalk. 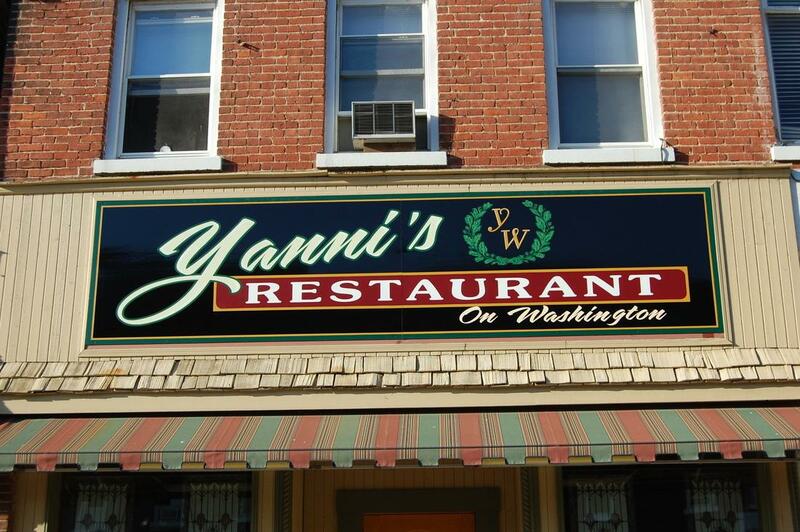 The other is located in a busy shopping center in a nearby Jersey shore town. Both locations have the ability to grow, and the new owner has the option to add locations within the territory. 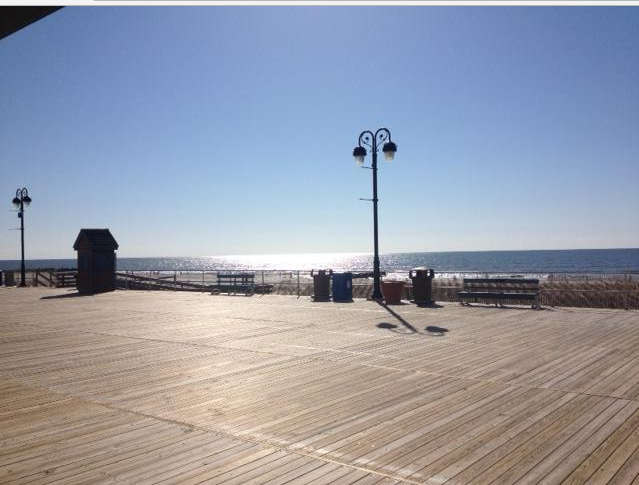 The boardwalk has phenomenal foot traffic, and an additional location here would be a sure success! The new owner can increase business at the mainland store by marketing to additional corporate accounts, municipalities, and school systems. 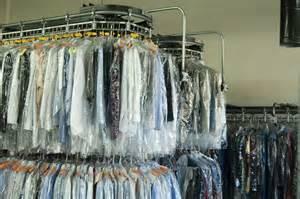 In addition to dry cleaning, this business performs tailoring services. The owner operated a successful software business from this location for many years, and recently sold the business. 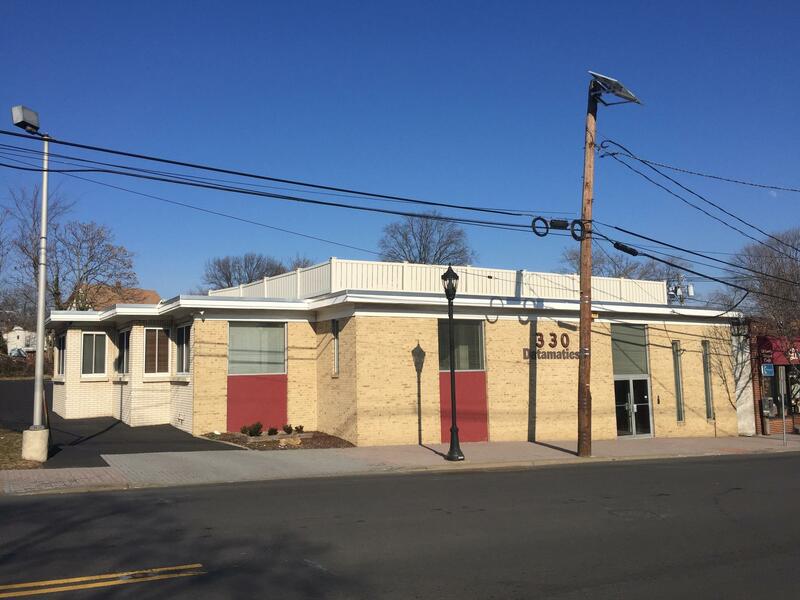 This building is in move -in condition, and is perfect for medical, professional, or general office use. It can be subdivided for rental purposes, or one company can use the entire building. Owner is ready to retire and move to Florida after a 30 year career in the liquor business. The owner is moving out of the country and is looking to sell quickly. 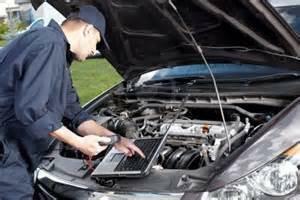 The current employees, all certified mechanics, are available to stay with the new owner. The attractive lease is fully transferable to the new owner. It has seven years remaining, with options to extend.